According to Elon Musk, Tesla's "high passenger-density urban transport" bus (?) 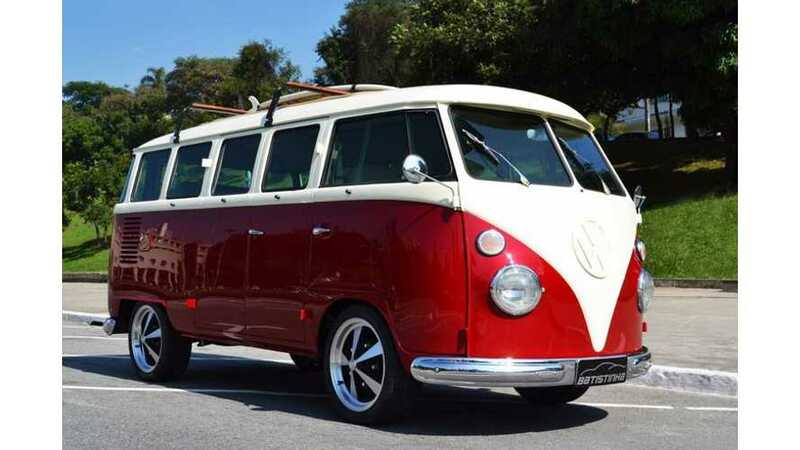 has been inspired, design wise, by the California Custom Volkswagen Kombi. 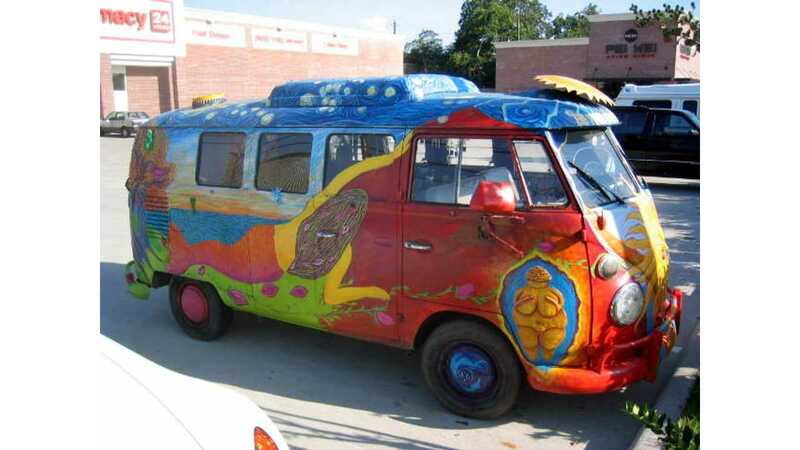 Word of the "high passenger-density urban transport" bus (?) was first released last night as part of Tesla's Master Plan Part Deux. Journalist Dana Hull, a reporter focused mainly on Tesla, reached out to Elon Musk via Twitter asking to see a sketch of the bus. 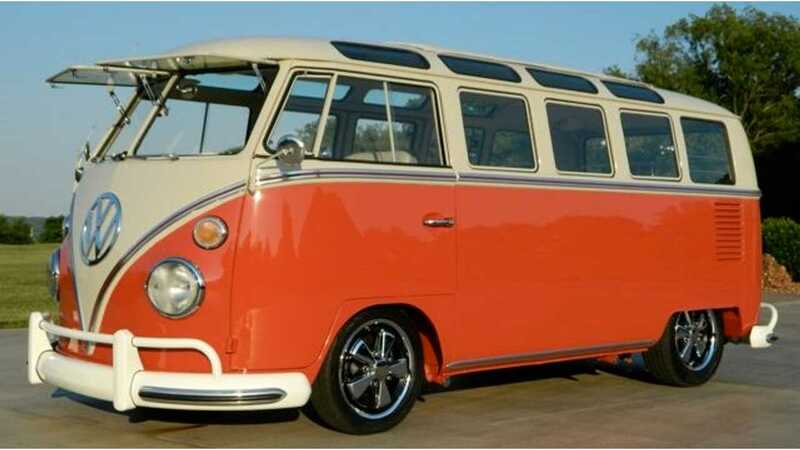 Musk wasn't willing to provide one, but did say that the bus' design is inspired by the "California Custom VW combi design art." “In addition to consumer vehicles, there are two other types of electric vehicle needed: heavy-duty trucks and high passenger-density urban transport. Both are in the early stages of development at Tesla and should be ready for unveiling next year.